Indianapolis is a major travel hub in the Midwest for semi trucks hauling goods. Every day thousands of commercial tractor-trailers travel through the circle city. The increased traffic leads to an increased risk of major accidents. Accidents that involve commercial trucks are accompanied by a complete different set of issues than automobile accidents. If you have been involved in a truck accident in Indianapolis, contact Attorney Richard Batesky for a complementary case evaluation. When you are involved in a truck accident, always seek prompt medical care and take as many pictures, statements, and accounts of the accident as possible. Seeking proper legal counsel immediately following an accident is imperative to help build a solid case. We have helped our clients receive over $10,000,000 for injuries sustained in truck accidents. 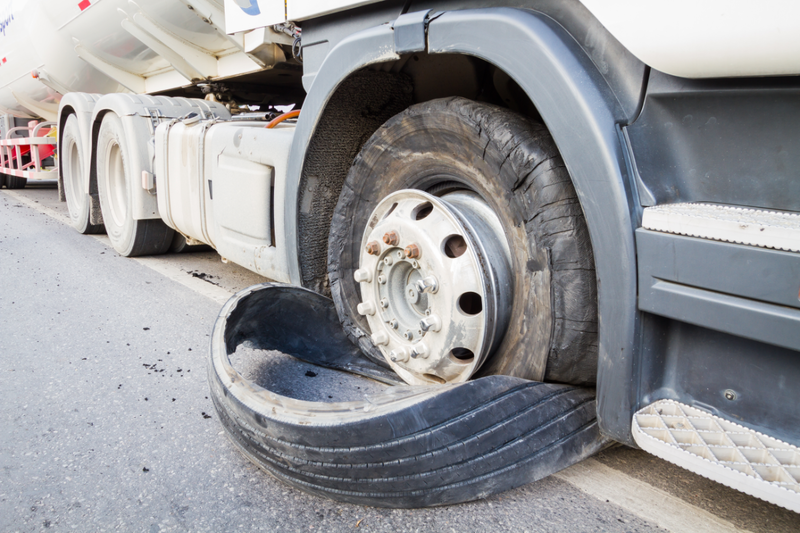 Improper tire maintenance and care is the leading cause of truck accidents. You have suffered injuries as a result of a truck accident. The other driver's negligence resulted in the accident. Accidents involving tractor-trailers in Indiana are likely to cause severe injuries for all involved. Growing medical bills and inability to return to work cause financial strains. If you financial future is in jeopardy as a result of the collision, Attorney Richard Batesky is here to help. We will review any evidence that you have gathered, perform a complete investigation, and fight for the maximum compensation. Preserving evidence is crucial after you have been involved in an accident. Trucking companies will typically send adjusters and investigators to the site to collect evidence in their favor. You absolutely have rights to your own attorneys and investigators when you are involved in an accident. As soon as you are involved in an accident, contact an experienced truck accident attorney who will go to the scene and begin collecting evidence. It is imperative that you seek immediate medical care after being involved in a truck accident. This is important for documenting all injuries that were sustained in the accident. Attorney Richard Batesky will visit you while you remain in the hospital so that you can stay on top of your case against the insurance and commercial trucking companies. 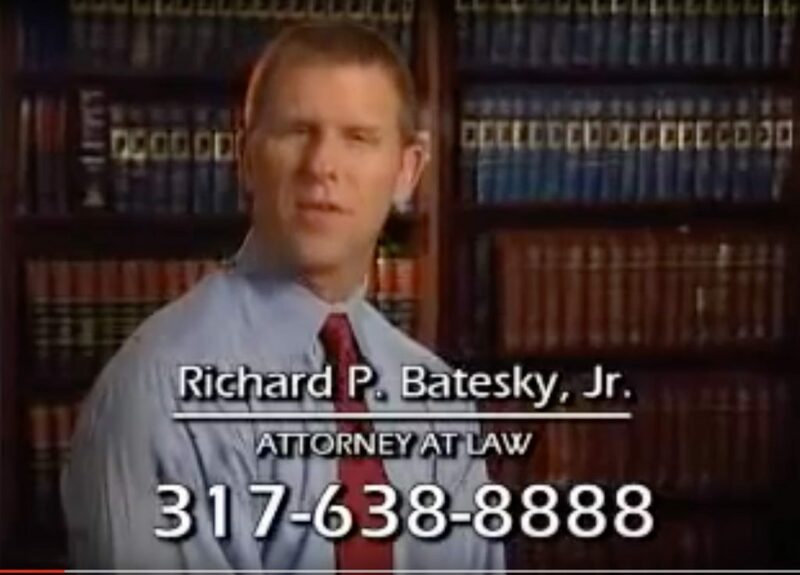 If you are injured in a truck accident in Indianapolis, do not hesitate to contact Attorney Richard Batesky today! We have been fighting for our clients for nearly 30 years and have recovered millions in compensation. Let us help you restore your life after a serious injury. Since an initial case consultation and evaluation of your Indiana truck accident claim is free of charge, you have nothing to lose and everything to gain by having us review your claim. Tractor-trailers have many names such as semi trucks, semi trailers, big rigs, or 18 wheelers. They are big, hard to stop, and full of blindspots. Their high center of gravity makes them prone to rollovers which means driving at a slower rate of speed is safest. We have all driven on semi truck filled highways and interstates while traveling and we have likely had close encounters with them a time or two. As a driver on the road, you have a duty to always be on the lookout for potential hazards and obstacles such as road construction, drivers changing lanes, and speed limit changes. Truck drivers always have a duty to be aware when driving. If you are involved in a truck accident in Indianapolis, contact Attorney Richard Batesky today for a complementary case evaluation. 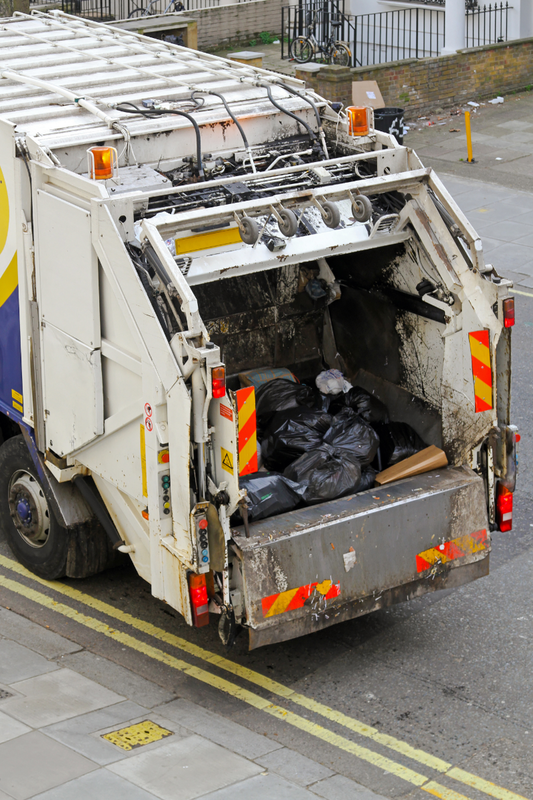 Accidents involving dump trucks can wreak havoc on smaller passenger vehicles, leaving permanent damage and changing the lives of those involved. Dump truck drivers have to deal with the same conditions that all motorists so such as bad weather, traffic, and road hazards. However, their ability to stop is drastically slower than a normal passenger vehicle due to the heavy loads that they are hauling. It is impossible to know what you case if worth without talking to an experienced truck accident attorney in Indianapolis. Attorney Richard Batesky will provide a free case review and fight for you to receive the maximum compensation that you deserve. All truck accidents can lead to serious consequences due to the size and force of impact. Tanker trucks pose a greater risk because they are often carrying hazardous, flammable liquid that can erupt into flames and cause an explosion. Common injuries associated with tanker truck accidents are severe burns and smoke inhalation. 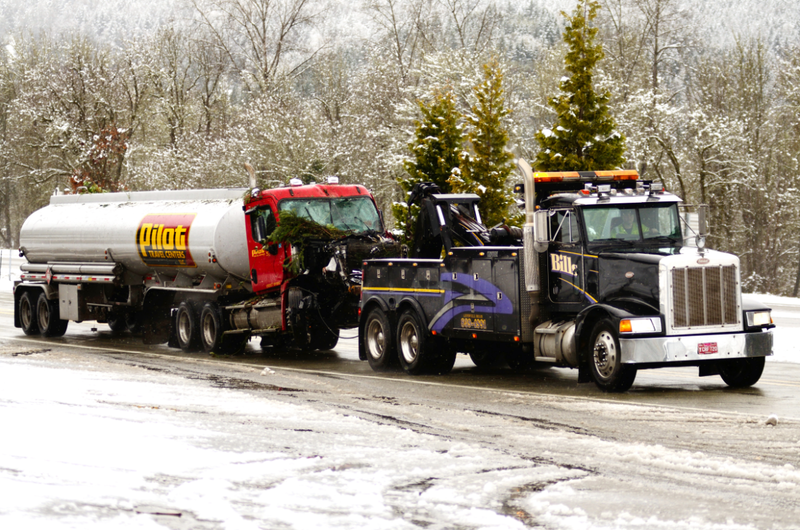 If the tanks are not filled properly, the liquid can shift inside of the tanker truck and cause the truck to rollover. 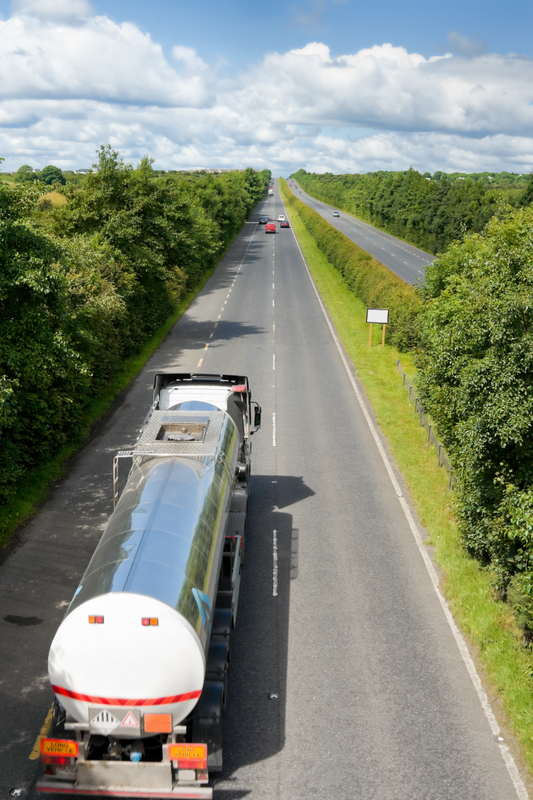 Tanker trucks have a specific set of regulations to adhere to so that the risk is minimized. Negligence or failure to follow safety protocols can result in catastrophic accidents. Flatbed trucks are a type of truck that has an entirely flat, level body with no sides or roof. They are designed to offer quick loading and unloading of goods and materials. Flatbed trucks are typically used to transport heavy equipment, such as construction machinery and unusual size or shaped loads. If you were injured as a result of a flatbed truck accident, you could be facing medical bills, insurance claims, and vehicle damage. As the injured party, you are entitled to receive compensation for damages that occurred as a result of the accident. 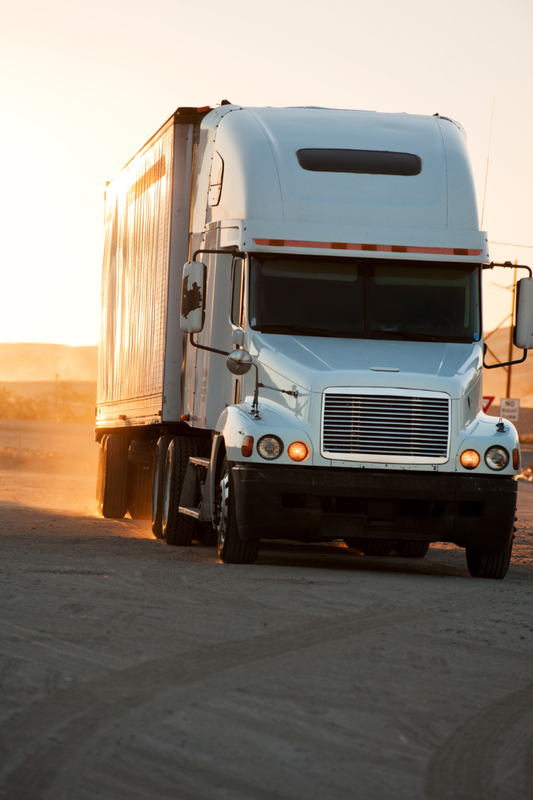 When a truck driver breaks hard and fast, it can cause the vehicle to jackknife. The trailer will skid and create a 90 degree angle to the front part of the truck's cab. If the driver loses control of a truck, it can slide and roll over onto its side. This is especially dangerous if there are other motorists around the truck. A tire blowout can happen with any vehicle and have devastating consequences to nearby cars. Tire blowouts seem to be more common with semi trucks due to their amount of travel on the road. This typically happens when a truck drivers swings left to make a right turn. The truck can collide with cars to its right and squeeze them between the truck and the sidewalk. Trucks have many blind spots due to their size. When a truck driver can't see other vehicles while changing lanes, it puts adjacent vehicles in great danger of being hit, crushed, or forced off road. 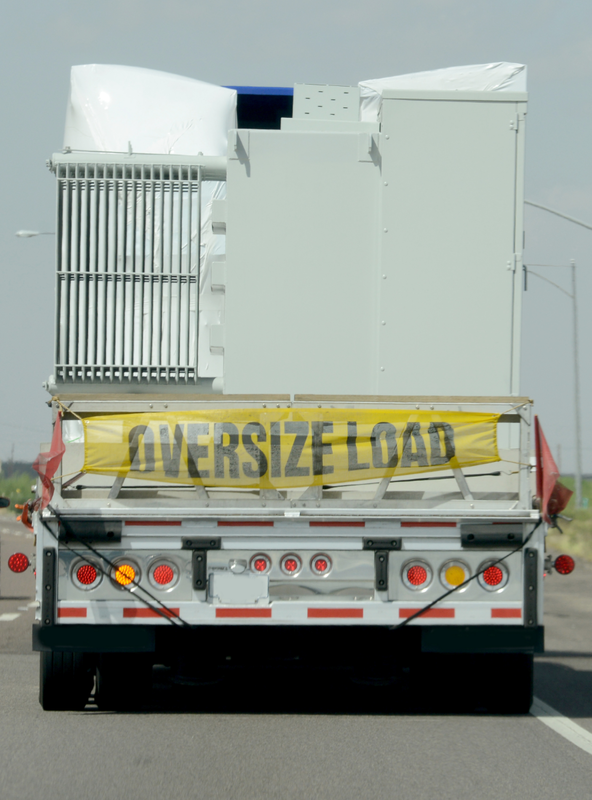 Due to the weight of large trucks, their ability to stop quickly is affected and rear-end accidents can cause serious property damage and catastrophic injuries. When a truck stop quickly, smaller vehicles can become lodged under the truck's trailer. These are among the most deadly trucking accidents on the road. Improperly loaded freight can fall off of the truck and cause extreme danger to nearby motorists. If a truck driver causes a head-on collision with another vehicle, it most often leaves victims with lifelong disabilities or fatal injuries. When a truck driver runs a red light, there is a chance it will hit another vehicle's side. When you have been involved in a truck accident, it is important to obtain legal counsel early on in your case to protect you from the insurance companies. An experienced attorney will begin their investigation and begin your fight for compensation immediately. Insurance companies will try to get you to settle immediately to avoid high costs and future lawsuits. It is important to funnel all communication through your attorney in order safeguard your case and help you maximize your compensation. If your demands go unanswered or the insurance will not negotiate, your case will proceed to trial. Evidence requests, schedule conflicts, and other conflicts may arise that push your trial date. An experienced attorney will keep you informed and do his best to expedite proceedings so that you can be compensated for your loss. 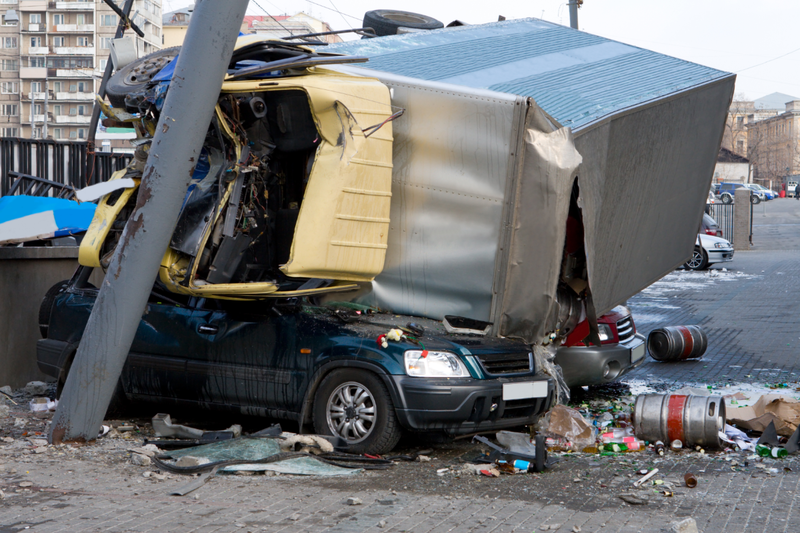 What if an adjuster from the trucking company calls me after an accident? You should politely decline to speak with an adjuster and immediately refer all calls regarding the accident to your attorney. Anything that you say or do can be used to limit the amount of compensation you receive. A lawyer for the trucking company called and offered a settlement if I agree to sign some forms. What do I do? Before you sign anything, always have your attorney review it and discuss what it means for future compensation. This is typically meant to relieve the trucking company of further liability. What makes truck accident cases different from passenger vehicle accidents? The trucking industry is regulated by the state of Indiana as well as the Federal Motor Carrier Safety Administration. A violation of state or federal regulations can lead to higher compensation for accident victims. Do I have a claim if I was in a truck driver's blind spot and he changed lanes? You may have a valid claim if the truck driver moved into your lane and caused an accident regardless of whether you were in his blind spot. If cargo fell off of a trailer, and I swerved and crashed into another car, do I have a claim against the trucking company? Cargo must be properly secured on large trucks in order to prevent debris from falling off trucks. You may have a claim against several parties if they contributed to your accident. Should I wait to hear from the truck driver's insurance company before contacting a lawyer? You should never wait to hear from a truck driver's insurance company. As soon as you are involved in an accident, contact an experienced truck accident attorney.